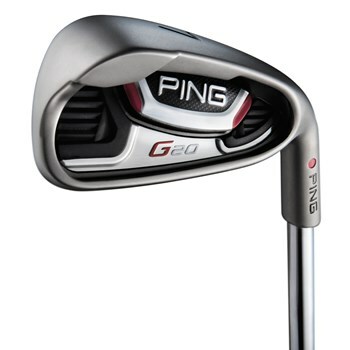 • Forgiveness and accuracy were increased by using perimeter weighting and a 17-4 stainless steel club head. • The badge in the cavity was made of soft elastomer to improve feel and sound. • Consistent distance control was improved by having a thin face as well as a custom tuning port in the cavity. • Weight in the back flange of the head increases MOI.